From there we were a short walk to Hallgrímskirkja church which is probably the most famous building in Reykjavík with it's beautiful views of the city. The architecture of the building is really wild especially considering when it was built - it's so modern for that time period! The view is definitely the best of the city so it's worth it to take the trip up. After lunch and a glass of wine we wandered around a bit more in the city and wound up at Micro Bar for some tasty beer tastings. A few local beers but and all delicious. 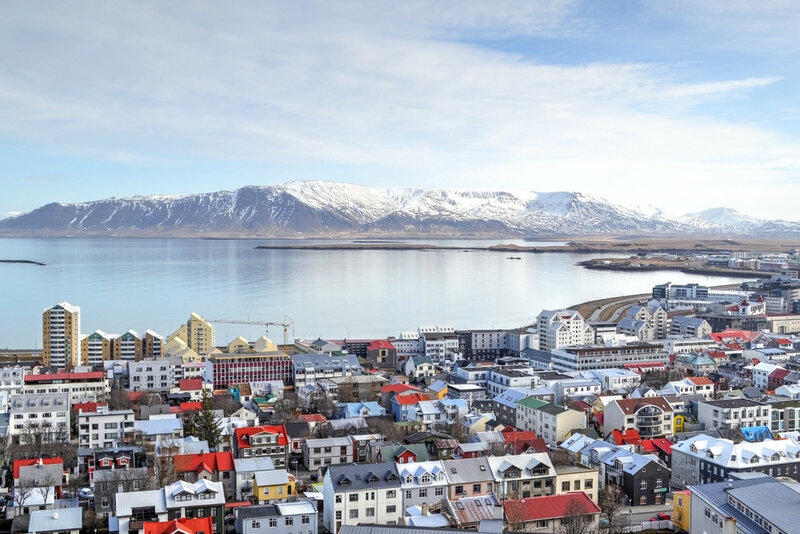 The bar is a bit outside of the main part of town surrounding Laugavegur Street, but nothing is too far so it was easy to walk home. We made one last stop for a drink in town off the main street and ended up back home at a respectable hour stuffed from our late lunch and very ready for a good night sleep. 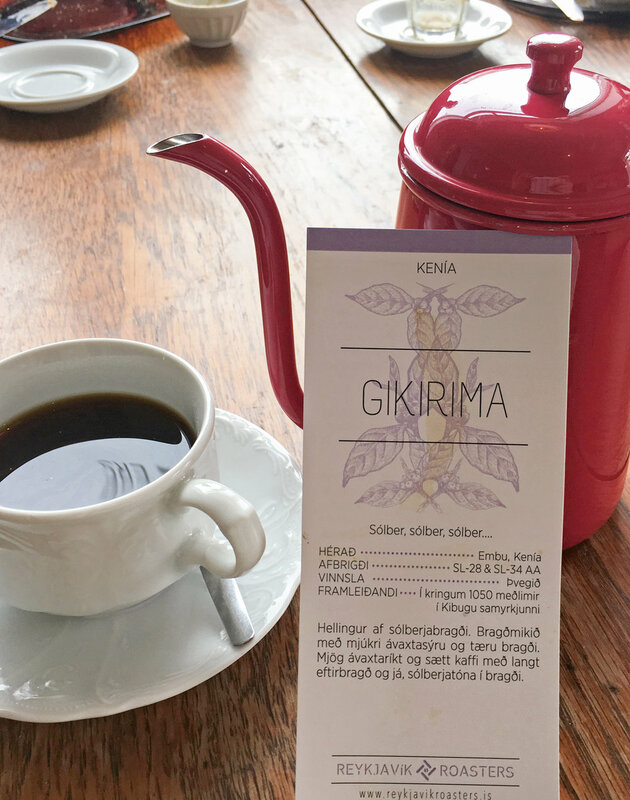 Click here for Part 2 of our Icelandic adventure!